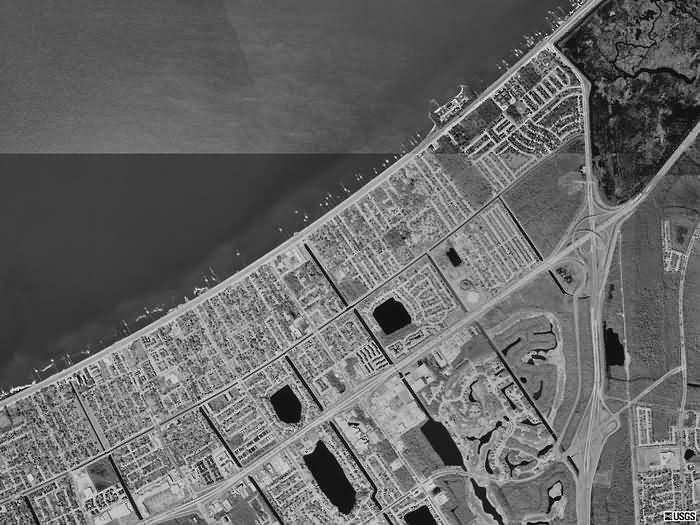 Over 60 camps remained on the New Oleans lakeshore between the Lakefront Airport and Paris Road until Hurricane Georges destroyed all but 6 camps in October of 1998. 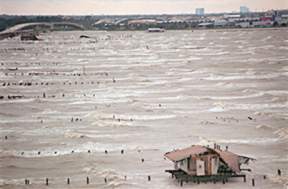 October, 1998--Hurricane Georges wipes out all but 6 Hayne Boulevard Camps. For more information about the camps during the 1990s see the "Existing Camps" pages.